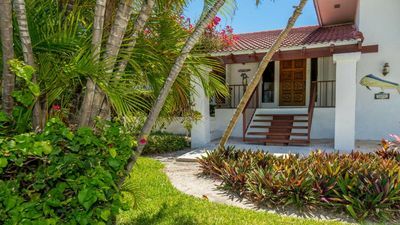 This President's Lane jewel, is perfectly located on a corner lot. 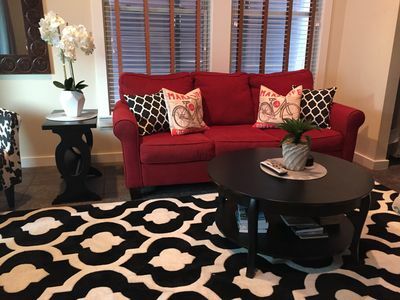 Unique features include a private entrance from Thomas St., providing convenience and accessibility. 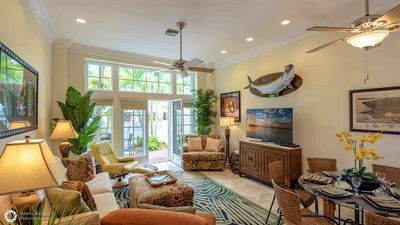 Additional windows on both floors offer an abundance of natural light, while the backyard patio and master bedroom deck provide a private place to relax and blend indoor and outdoor living spaces. 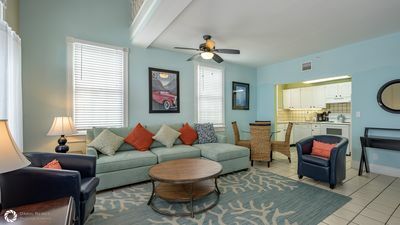 The kitchen has stainless steel appliances and an extended oak countertop for bar seating. 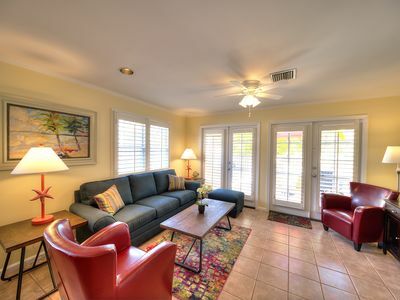 Assigned off-street parking, community pool, and beautifully landscaped grounds. 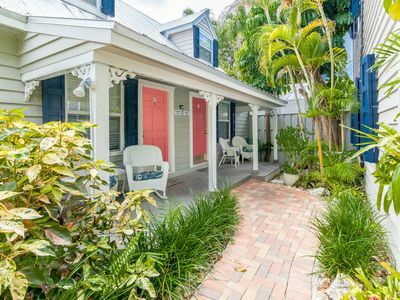 Multiple upgrades and special features make this a rare offering in the coveted Truman Annex neighborhood. 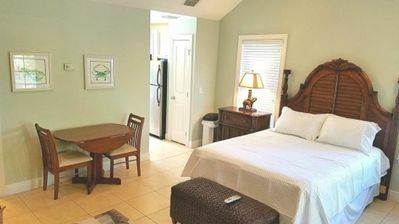 Beautiful Duval St. Condo, Location, Location!!!! 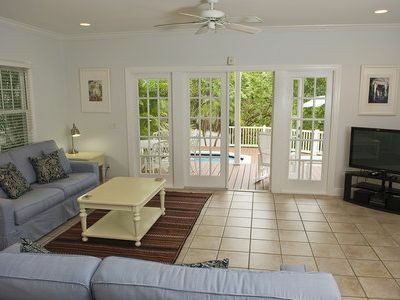 Enjoy private pool and Old Town location at TROPICAL DREAMING, PET FRIENDLY! 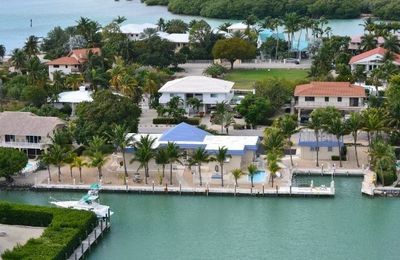 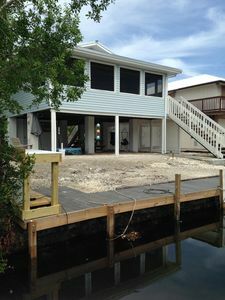 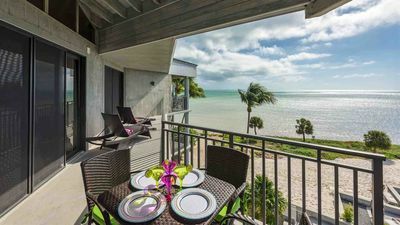 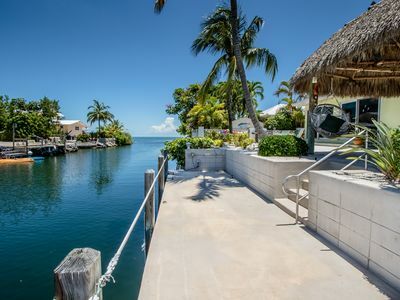 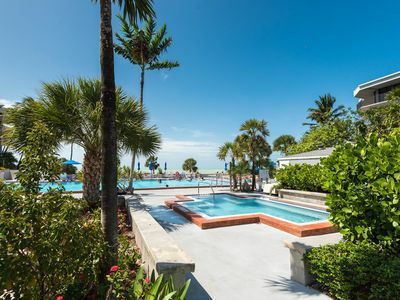 A Marathon Florida Keys Vacation Rental at The Coral Lagoon Resort. 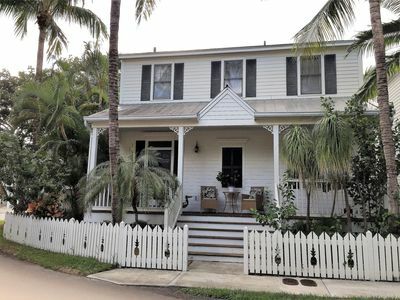 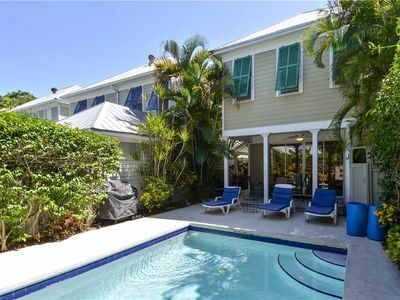 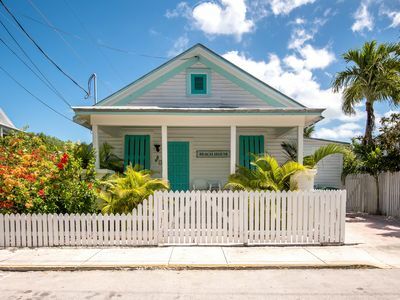 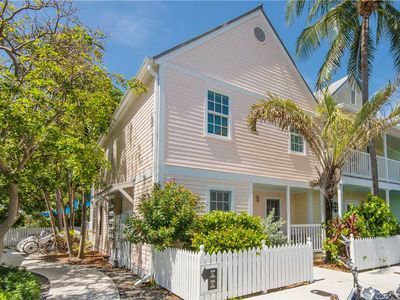 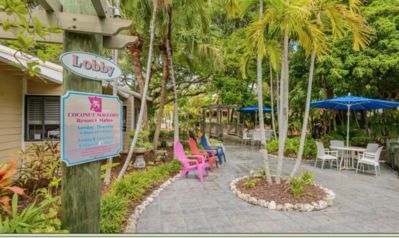 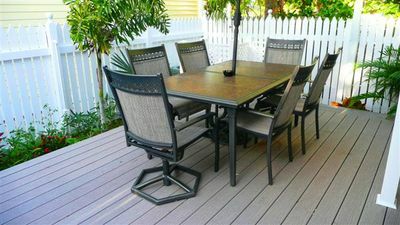 Dog-friendly home w/ convenient location to all Key West must-see attractions! 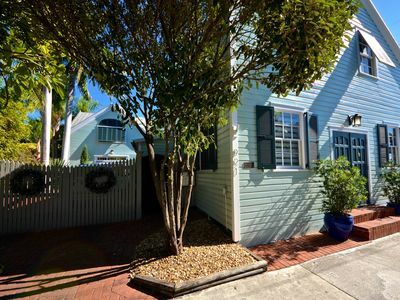 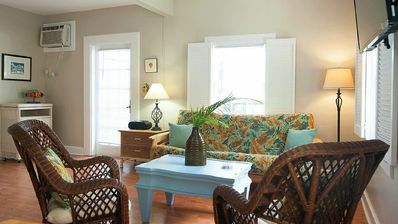 Quaint romantic cottage with street parking, close to the beach & adventure!